I love hair products-We go way back. I rocked the big hair in the 80's and 90's and pretty much hair sprayed within an inch of the like of my lungs I am sure. These days I am a busy mom of 3-between school, homework, dance and scouts I don't have that much time to fuss with my hair. Yep I'm a natural girl these days all those years of hair spray abuse did me in. 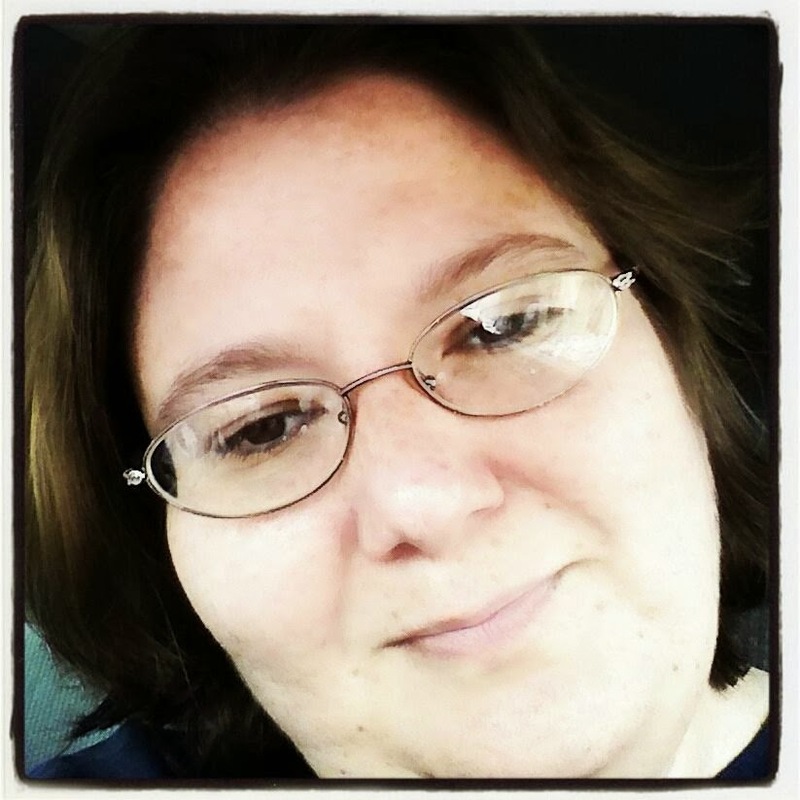 These days I want healthy hydrated hair, soft and manageable. I have found all this and more with ENJOY Hydrating Trio! ENJOY Hydrating Trio is lightly scented and a little goes a long way. I have been using these 3 products over a month now and I am over the moon about how great it leaves my hair. Light and clean it does not weigh down your hair. 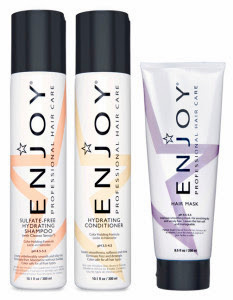 ENJOY makes it easy to bring the salon treatment home with you-I highly recommend giving them a try. ENJOY Sulfate-Free Hydrating Shampoo-contains soy protein, which smoothes and hydrates the cuticle. Dimethicone adds smoothness and shine and avocado oil soothes the hair shaft, locks in moisture, lubricates and helps detangle hair. ENJOY Hydrating Conditioner-which will give your hair the moisture and conditioning it craves. Color safe for all hair types, it creates smoothness, softness and shine. Designed to hydrate coarse, curly or overly dry hair, it also detangles and eliminates frizz. ENJOY Hair Mask-is designed expressly for enriching and smoothing dry and unruly hair. Keratin Amino Acids (90-150mw) naturally repair and strengthen hair, adding elasticity. With a pH 4.5-5.5 ENJOY Hair Mask adds strength to the surface of hair, smoothing the cuticle without building up, leaving hair feeling incredibly soft, silky and easy to manage. At ENJOY®, we are firm believers in practical solutions for success without gimmicks. We are not businessmen or chemists trying to make money for our Board of Directors. We are ENJOY, a company dedicated to long-term prosperous relationships and a profound commitment, passion and love for our industry. We implement an extremely focused approach to hair care that includes a complete understanding of our competitive landscape and we foster the establishment of true partnerships with our salon colleagues nationwide. We provide hair care professionals with the knowledge, continuing education and power to successfully prescribe ENJOY products to their customers based on their individual desires, needs and requirements. To ensure mutual success, we supply best practices and continuing educational programs designed to take the hairdresser to the next level and provide flexible salon programs based on individual salon needs. We are honored to be part of this unique and important culture of beauty. That is why we truly enjoy and appreciate the opportunity to partner with you, the Professional Hairdresser and will continue to strive to earn your respect.